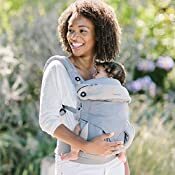 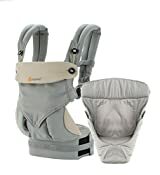 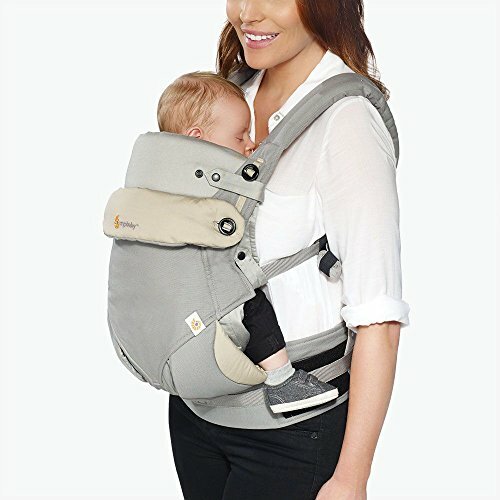 The Ergobaby 4 Position 360 Bundle of Joy in Grey pairs our award-winning baby carrier with the new Easy Snug Infant Insert for a cozy transition to the world from the womb. 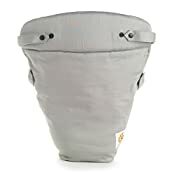 With its wide supportive waistband and padded shoulder straps, the 360 baby carrier offers exceptional comfort for parents, while providing all the ergonomics your baby needs from birth and on with its supportive Infant Insert (7-12 lbs.) 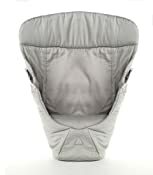 that mimics the soothing feeling of the womb and its adjustable bucket seat for a spread-squat "M-shape" seated position in 4 carry positions, including forward-facing. 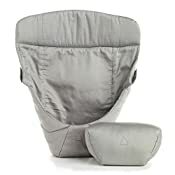 Its timeless Grey design makes it a great gift for both mom and dads alike.